This article, by Emmanuele Barbieri, is republished with permission from Corrispondenza Romana. This translation is exclusive to Voice of the Family. 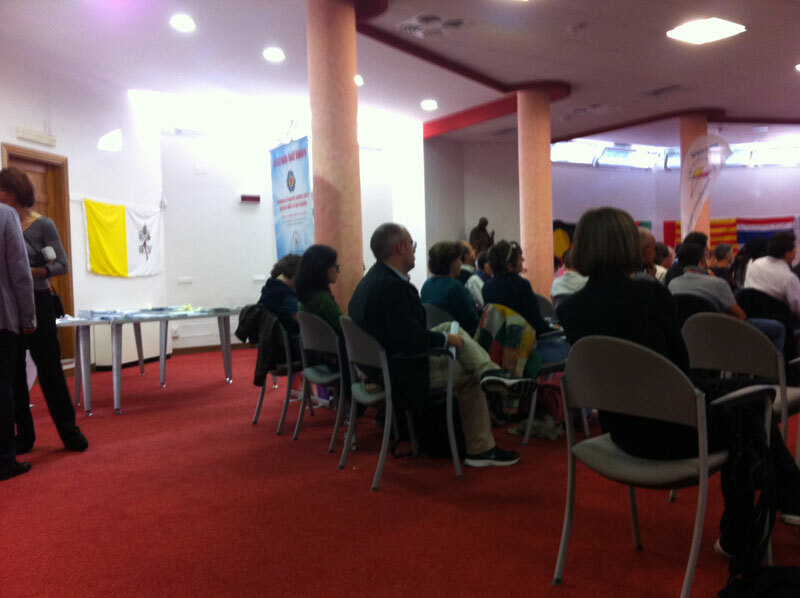 Around a hundred people gathered at the Pilgrim Centre “Santa Teresa Couderc” in Rome, for the international conference entitled Ways of Love: Snapshots of Catholic Encounters With LGBT People and Their Families, sponsored by the “Global Network of Rainbow Catholics”, a worldwide network of organisations that, in the name of “social justice”, demand inclusion and dignity for LGBT people and their families within the Catholic Church and society in general. 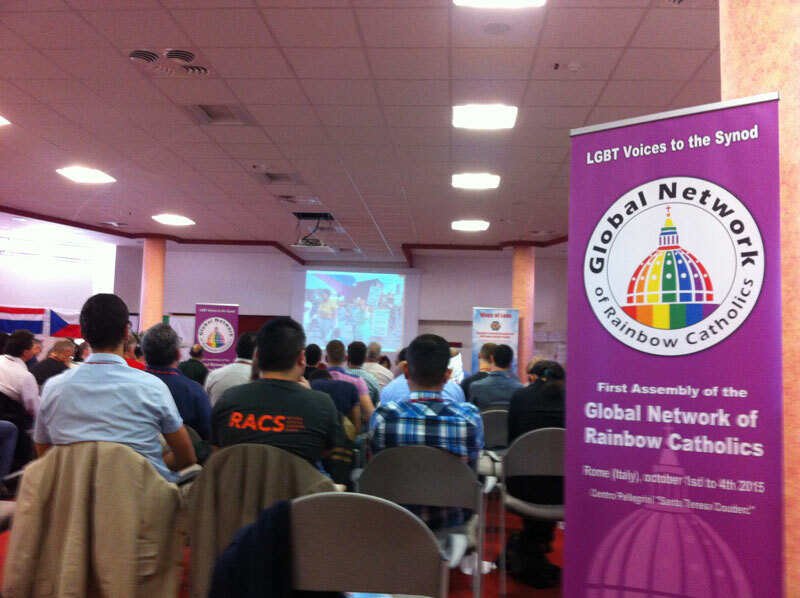 The meeting was attended by Catholic pastoral leaders from around the world, who came together to share, through their stories, their pastoral approach and work in favour of LGBT people within their ecclesiastical communities. In addition to drawing up new action plans, a clear and stated objective of the initiative was to apply some pressure to the impending crucial Ordinary Synod of Bishops on the topic of the Family, which opens in Rome on Monday 5th October. Presenting the event, two of the conference spokespersons, Andrea Rubera and Martin Pendergast, advocated peaceful dialogue with the community and Catholic institutions, stating: “Taking inspiration from the second Encyclical of Pope Francis, (Laudato Si), we feel that the time has come for us all to build and care for our shared home, the Church, with commitment from every member of the Roman Catholic community. Our shared home does not need struggle or division. We must find a place for each and every one of God’s people, including LGBT people. The experiences that we bring to the conference in Rome on “The Ways of Love” show us that pastoral work, for and with LGBT people, is already a reality in many parts of the world, without creating any problems for the communities in which it takes place. The idea that we wish to put to the bishops gathered in Rome for the Synod is that we can – and we must – find new ways to spread these models of pastoral work and develop new ones”. Next to speak was Martin Pendergast, a member of the Pastoral Council of Westminster for LGBT Catholics, who shared his own experiences by presenting the project All are welcome. After declaring that “homosexuals have the right to effective and welcoming pastoral care” and “the same rights as heterosexuals to receive the sacraments”, Pendergast, who lives happily with another man, stressed that the initiative All are welcome had received the support of Cardinal Vincent Nichols, Archbishop of the Catholic diocese of Westminster. Pendergast then recalled the vicissitudes of his LGBT community in recent years, highlighting with satisfaction how the current church of “Jesuit Farm Street” held a popular “gay Mass”, open to Catholics of all sexual orientation, creating a truly inclusive community where “pastoral needs and concerns are welcomed by the parish and the diocese”. 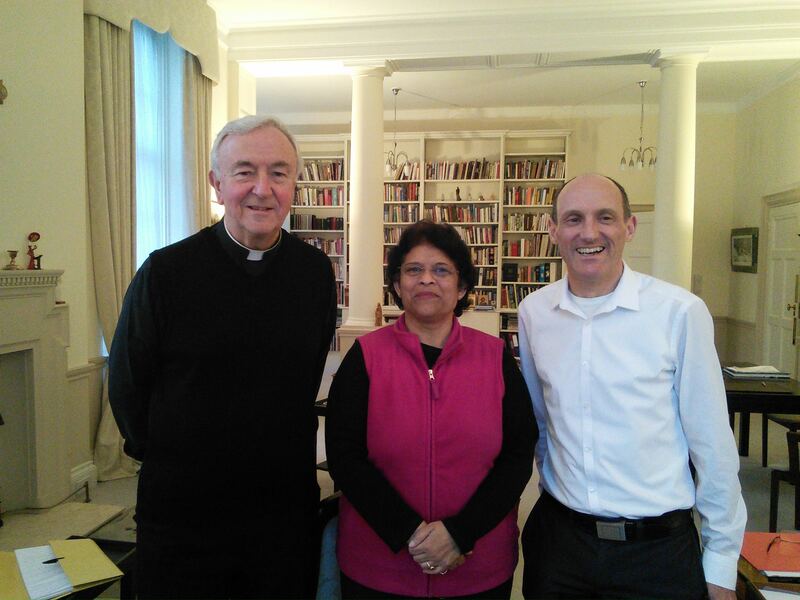 He also hoped that the example of the pastoral work in “Farm Street” may, in the future, become a model to be exported to all other dioceses across the world, stating that there are already many ecclesiastical communities that are interested in the work they are doing. With this is mind, Pendergast gave some practical suggestions, recommending that the model should “not be imposed from above but grow from the roots of pastoral practice.” He then concluded his speech, expressing the hope that in the next Synod on the Family: “a real listening process can be opened up on a global, national and diocesan level, so that the pastoral needs of LGBT Catholics and their families are not given a “one size fits all” pastoral model, but a response that takes into account each and every individual aspect, also leading to grace”. Anna Vitagliano then presented the initiatives organised as part of the Spirituality of Frontiers project held at the Casa del Sacro Cuore in Galloro in the province of Rome. This is a two-fold educational initiative consisting of a “spiritual weekend retreat”, linked to the Roman initiative Church, a home for everybody and “Training workshops for pastoral ministers and spiritual leaders”.